IRVINE, Calif., April 2, 2019 /PRNewswire/ -- Kia Motors America today announced March sales of 55,814 vehicles, up 10.2-percent over the same period last year and marking the brand's best first quarter performance since 2016. The increase in sales was propelled by the all-new Telluride SUV, with 5,080 units sold during the vehicle's first full month of nationwide availability. In addition, March also saw the brand surpass more than 8 million Kia vehicles sold since entering the U.S market in 1994. 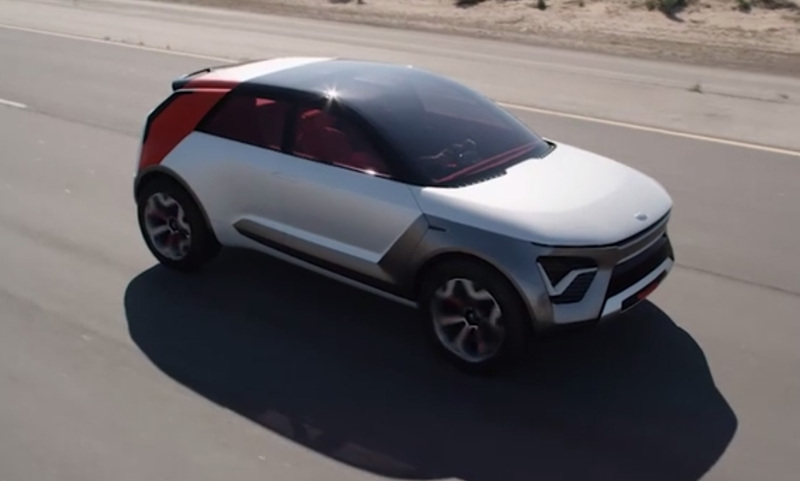 "Demand for the all-new Telluride has exceeded our own high expectations and the increased showroom traffic helped Kia to a strong first quarter close," said Bill Peffer, vice president, sales operations, Kia Motors America. "As we begin the second quarter with a new advertising campaign for the 2020 Soul, we anticipate consumer interest in the Kia brand will continue to grow well into the spring and summer sales period."